ARRRRR you ready to have the best summer EVER?! Between summer camp, little league and gymnastics, your kiddos schedule can fill up. 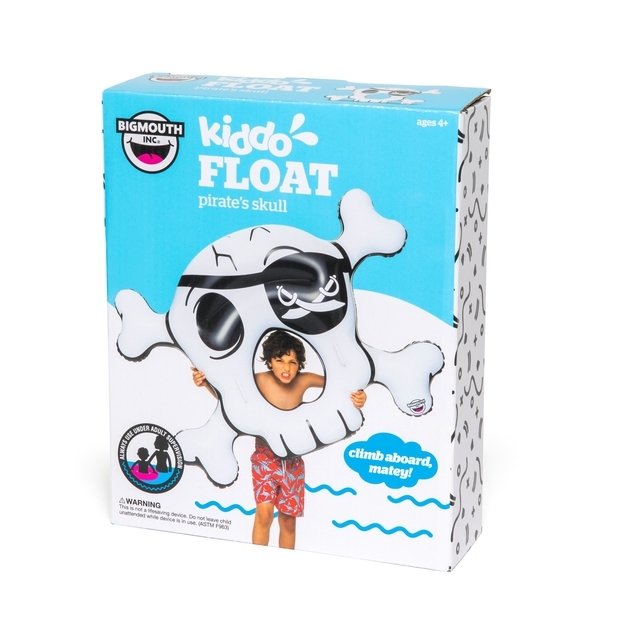 Our new line of Kiddo Floats are here to save the summer and give them a chance to let loose. 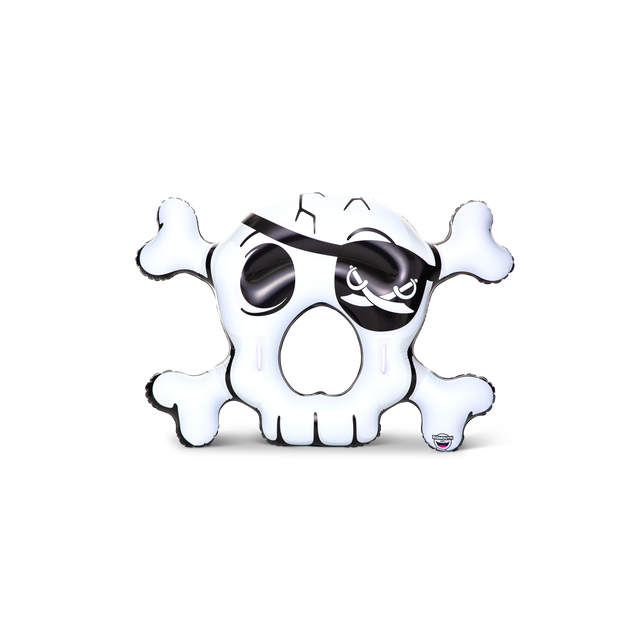 The new Skull & Crossbones Kiddo Pool Float is sized perfectly for all kiddos ages 4-8. 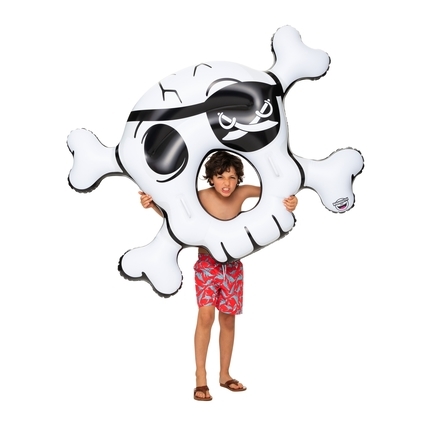 The built-in handles make grabbing on and taking flight around the pool a breeze. Take a peek through the see through window to see whats swimming around!